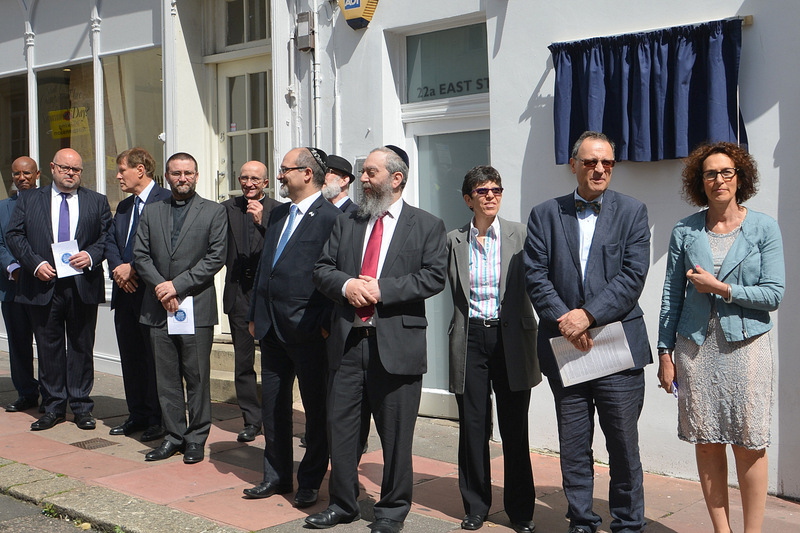 This year is a significant milestone for the Jewish community in Brighton and Hove. 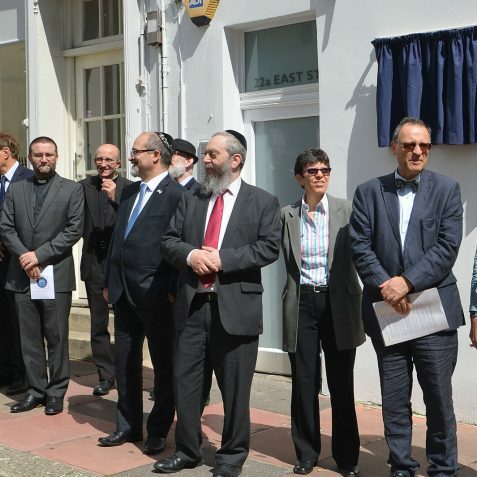 It is 250 years since the first known record of a Jewish resident in Brighton. 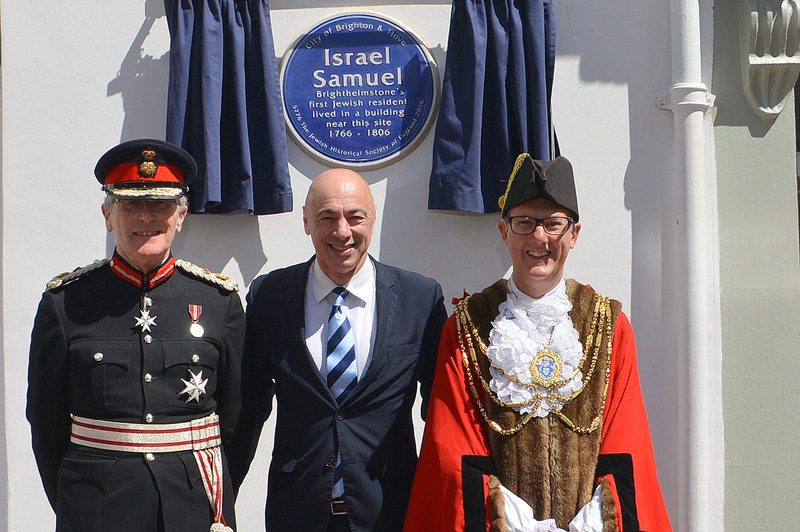 Israel Samuel Cohen was married at the Great Synagogue in London, and gave his address as 22, East Street, Brighton. 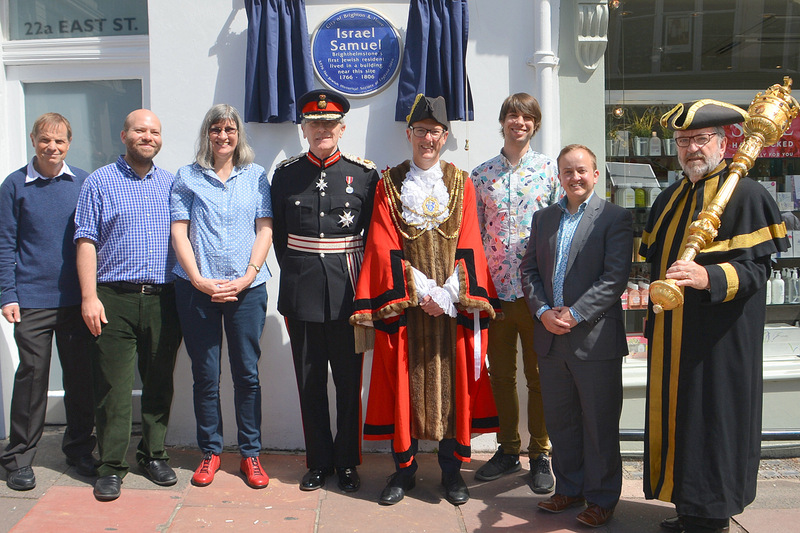 To mark this important anniversary, a Blue Plaque was unveiled at a ceremony on July 14th. 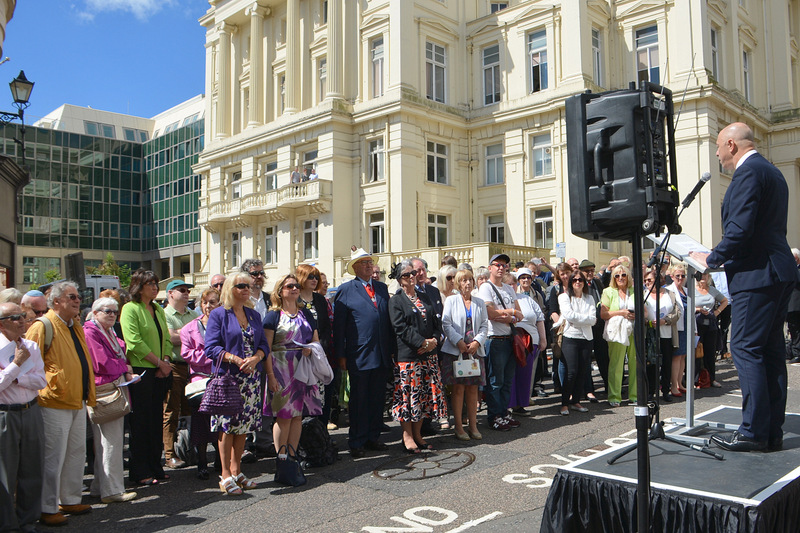 The weather was fine and it was a very happy and jolly day for the Brighton community. 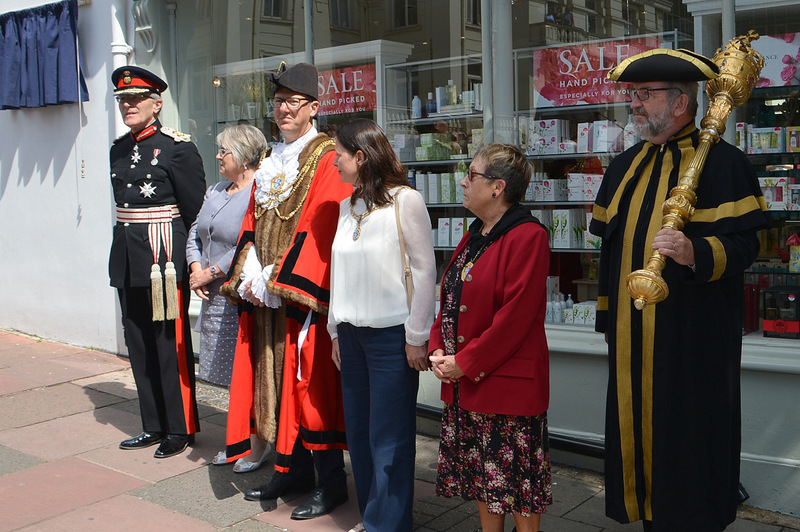 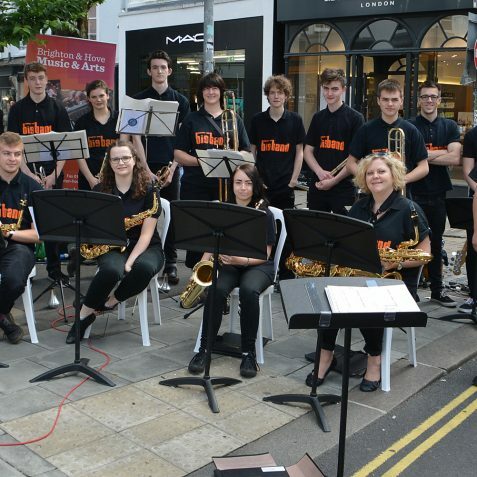 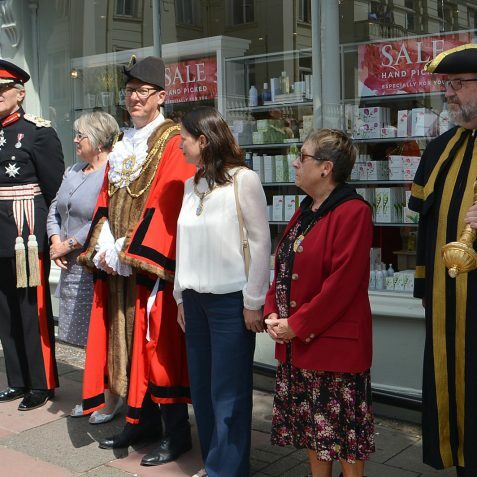 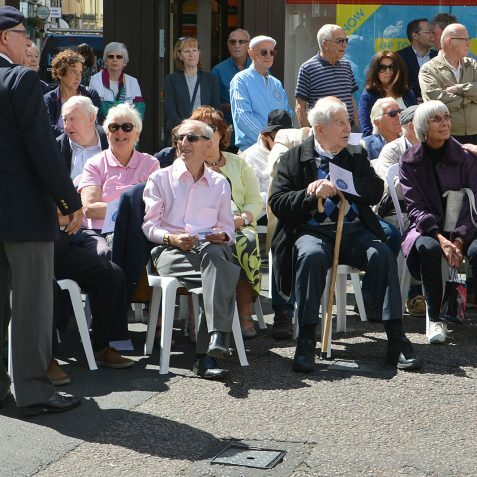 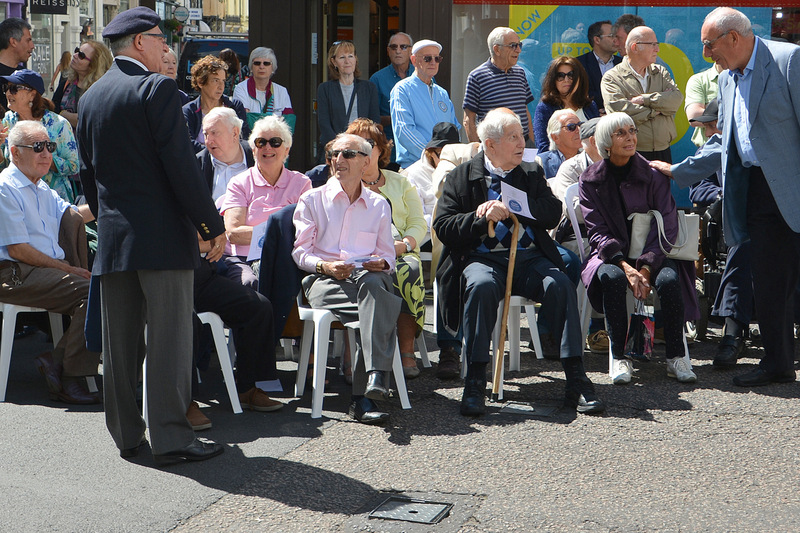 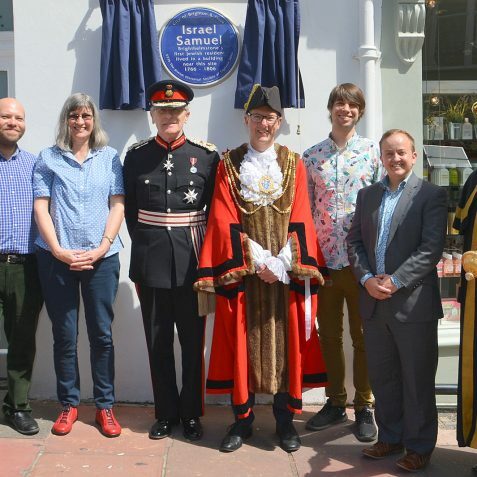 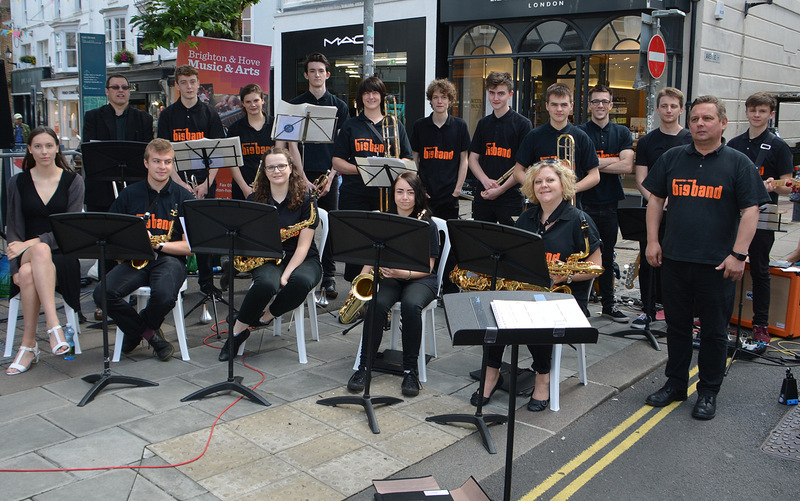 Over 200 people were sitting and standing in East Street, Bartholomew Square and listening to the speeches and brass band music.The unveiling of the 250th anniversary blue plaque was performed by The Lord Lieutenant of East Sussex, Peter Field. 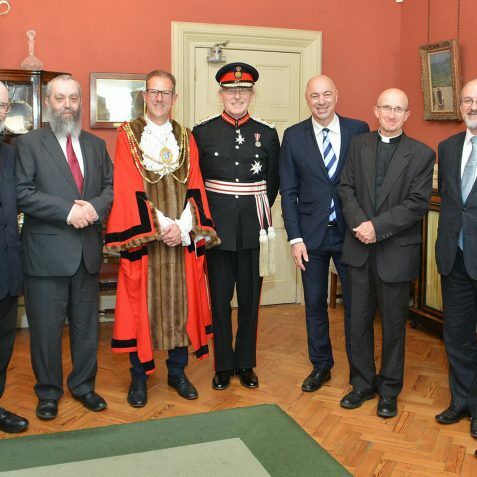 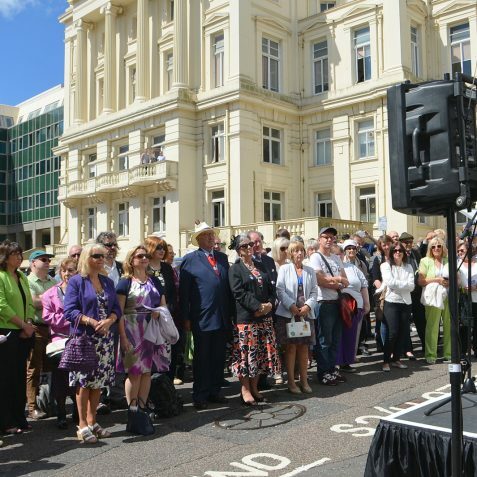 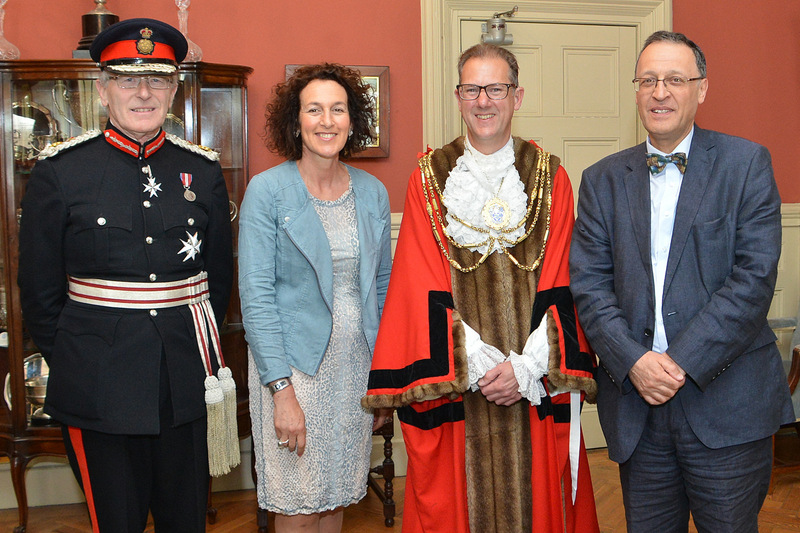 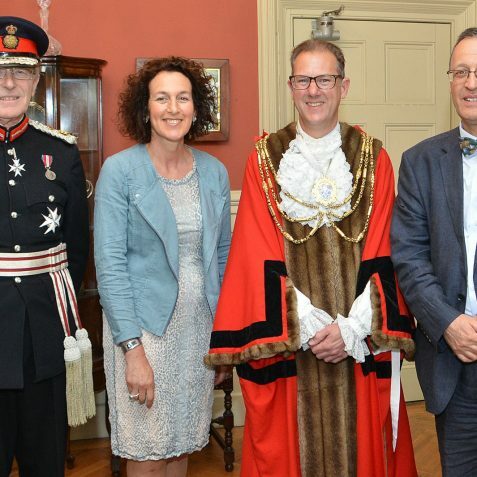 The ceremony was attended by the Mayor of Brighton & Hove, Councillor Pete West, the Deputy Mayor, Councillor Mo Marsh, together with representatives of religious and secular groups, local councillors and a large number of the Jewish community. 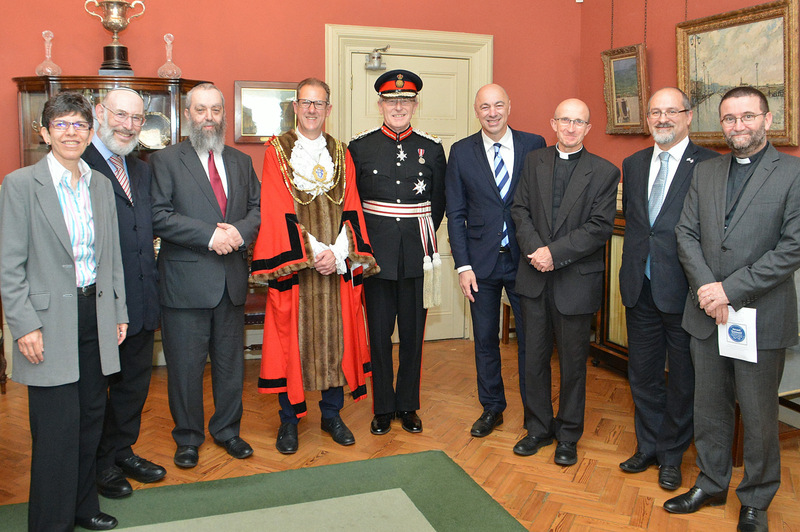 Also present were the Totton family from New Zealand, descendants of Israel Samuel, the first Jewish resident, who had come over especially for the event. Was Lewis Cohen a descendant of his?